The CW seasons are wrapping up, and as they do I begin my annual wrap up for where each show is standing. 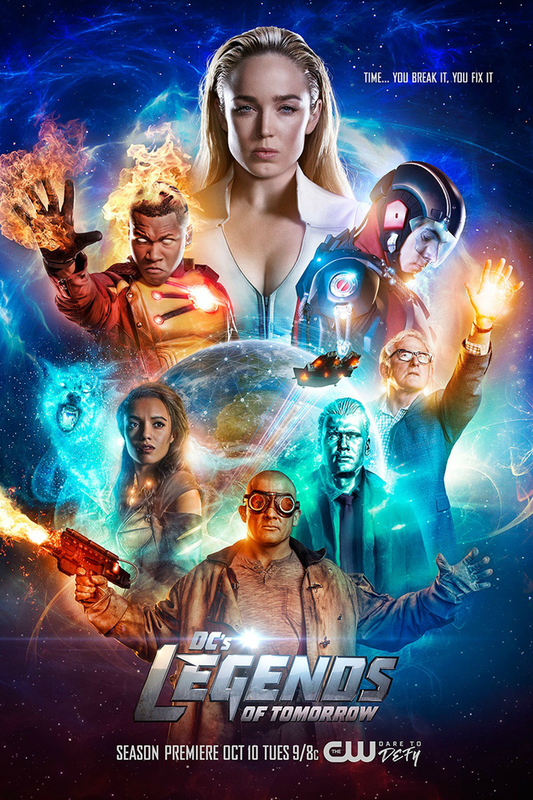 Starting off on a high note, I’ve got Legends of Tomorrow’s third season to review, and yeah, I manage to go a little more in depth than just “Oh my god, you guys, it’s so good”. I could’ve left it at that, but I figured I’d give a little more explanation as to why, from how they utilize formula for greater variety in storytelling, to how much is gained by giving everyone (including the superheroes themselves) something they’re trying to accomplish, to how the show uses bathos to truly emotive effect.